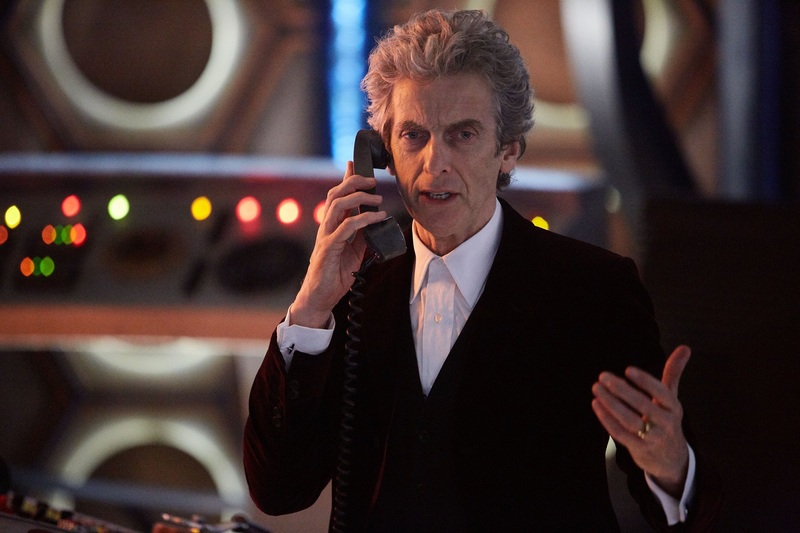 It’s a very special day indeed: Children in Need is here again, and that means a small helping of Doctor Who – a great treat given how barren 2016 has been! Without further ado, here’s a sneak peek, as shown earlier this evening on Children in Need, BBC1. Looks… intriguing, eh? And Chatwin’s superhero finally has a name: The Ghost. 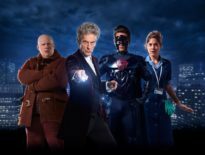 Rather pleasingly, the festive special, directed by Poldark‘s Ed Bazalgette (Class), is a return stateside for Doctor Who. 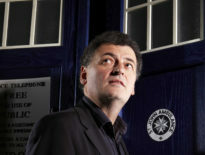 Moffat does seem fond of New York, having previously set The Angels Take Manhattan (2012) and – briefly – Day of the Moon (2011) there – but who can blame him?! Stay tuned to Children in Need for Strictly Come Dancing, Little Mix, Fantastic Beasts and Where to Find Them (featuring a brief bit of Doctor Who goodness – which is where the above image comes from! ), Call the Midwife, Busted, and plenty more. If you’d like to help the appeal raise more than last year’s £37 million, you can either text or donate online.